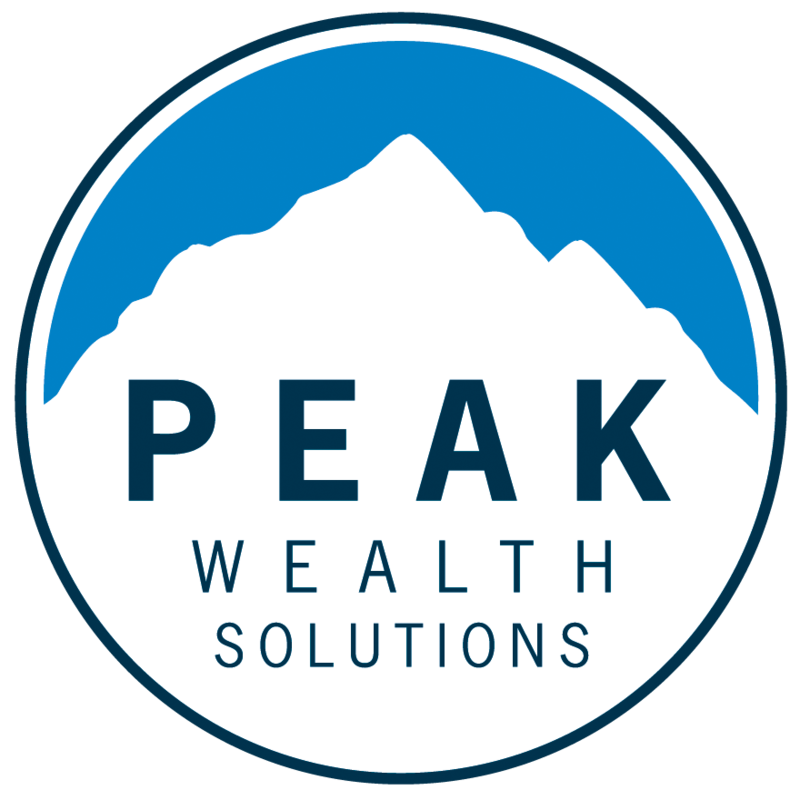 At Peak Wealth Solutions, we connect our passion for financial education with our planning experience and investment knowledge to help you envision, plan and track your progress towards achieving your retirement lifestyle vision. 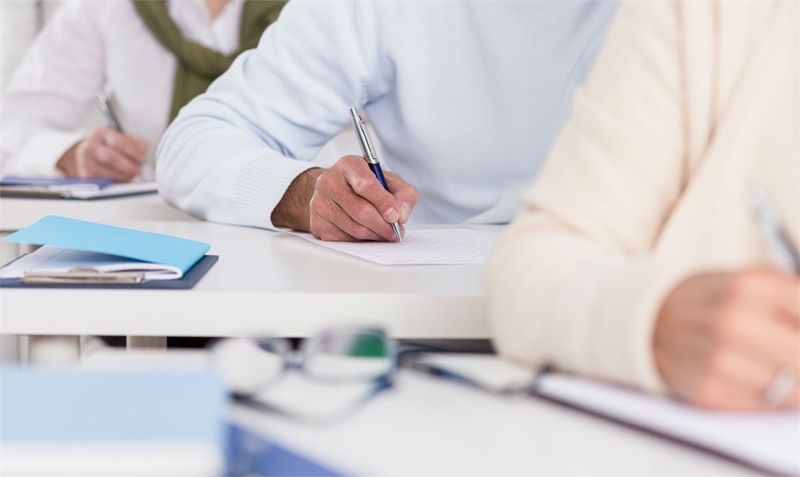 We offer comprehensive financial education courses throughout the area at local colleges. These educational seminars teach individuals and families proven retirement planning strategies in an engaging, no pressure learning environment. Our 6-hour educational course is geared towards pre-retirees looking to obtain objective, comprehensive knowledge which can easily be applied to your personal situation. The course is designed to teach you how to build wealth and align your financial affairs with your values to accomplish your life goals. The course comes with a 200-page textbook complete with examples, illustrations and definitions designed to empower you to make informed financial decisions. We begin with helping you explore and understand the new view of retirement today. You are working towards financial freedom, but what other factors will lead to an enjoyable, fulfilling and prosperous retirement lifestyle? We will help you answer important retirement questions. How much will I need to retirement? How long must my money last? Based on your annual income and current savings, the course will help you estimate of how much you can spend during retirement. It’s important to avoid retirement planning mistakes. This course provides you with strategies to help you save money on taxes and take advantage of tax-advantaged investments. There are several ways to save for retirement. This course will discuss many of the savings options. Find out whether you should convert your IRA to a Roth IRA or save more in your employer-sponsored retirement plan. We help you take a look at your Social Security benefits so you’re prepared to make future decisions. We will help you understand more about taking retirement plan distributions and how to set up a proper distribution strategy including early retirement considerations and minimum required distributions. The course will help you become more familiar with stocks, bonds, cash, ETFs, annuities and more so you can put together an investment strategy based on your investment risk profile. Planning for the unexpected is critical. Identifying the risks you will face in retirement and implementing strategies to avoid or minimize them is key to a successful outcome. That’s why we cover disability income, long-term care and health insurance strategies to consider in your retirement strategy. We will help you plan for the future and learn about estate and gifting strategies, wills, trusts and the impact of taxes when assets transfer to your heirs. 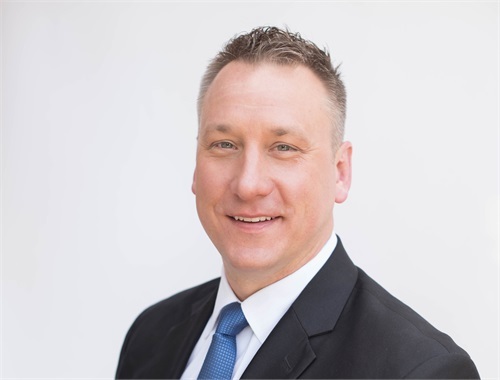 Greg Gromek, CRPC® is Managing Principal of Peak Wealth Solutions and has been helping clients achieve their ideal financial outcomes since 2000. He helps lead the firm supporting its mission of educating clients so they can confidently embark on their retirement journey. 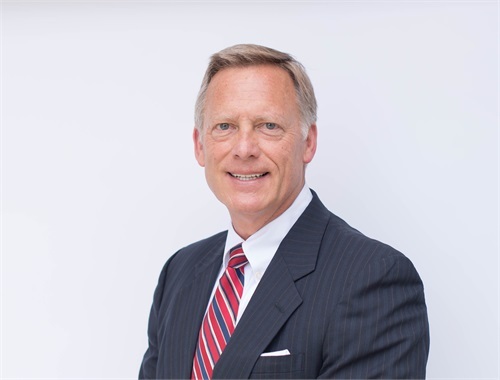 Jim Hill has 30 years of financial and investment experience with a diverse and deep background in financial planning. Jim has instructed this class for over a decade and has educated thousands of local individuals on ways to prepare for a successful retirement. Empower yourself with the knowledge to make confident financial decisions.